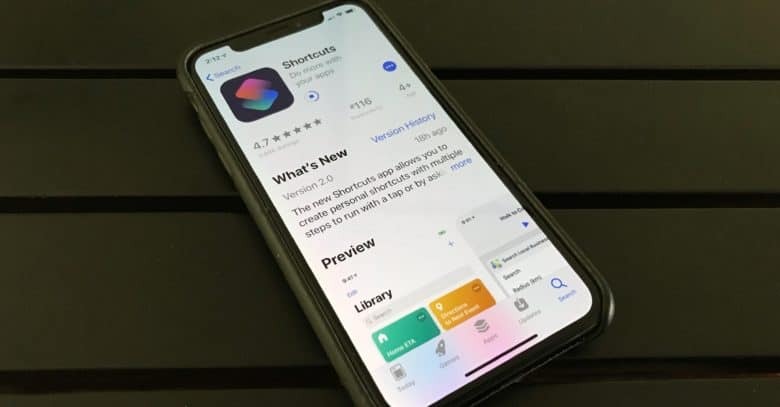 The Shortcuts app lets you create your own voice commands, but increasing numbers of third-party apps have Siri Shortcuts built in. A highlight of iOS 12 is Siri shortcuts, a way to activate frequently-used tasks with voice commands. Software developers can do this too, and today Apple highlighted some popular applications that have embraced Siri. Increasing numbers of apps have Shortcuts built in, giving users access to special functions with the voice commands of their choice. Before iOS 12, Siri could do the same tasks on every iPhone and iPad. With Siri Shortcuts, there can be special commands for third-party applications. Evernote has created Siri Shortcuts to easily share notes, create audio and camera notes, and print. Fantastical users can schedule and preview the day’s calendar for upcoming events and meetings. But not everything is going perfectly. Those with a Tile tracker can find lost items by saying “Hey Siri, where are my keys?” But this feature works only about half the time. And the Walmart app claims it lets users ask “How busy is the Walmart store?” but this is a Siri Shortcut that apparently doesn’t work at all. Still. iOS 12 only launched last month, and developers are clearly new to this feature. To take advantage of the new possibilities, look for the “Add to Siri” button in apps, or go to Settings > Siri & Search to find suggested shortcuts based on your installed software. This will call up a lengthy list of possibilities. These are easily activated and you can can specify what activation phrase to use to set off the action. Or you can build your own Siri Shortcuts from scratch with the free application. We have a handy guide to get you started.